Please note that this is a small keepsake urn for a tiny 'keepsake' portion of pet ashes only. For full sizes urns please go to the Pet Urns & Dog Urns sub-category. Dispatched 1-2 working days. 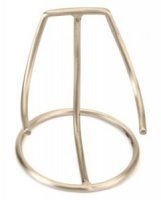 This keepsake urn comes with optional display stand (choice of brass or pewter finish) and optional red velvet pouch. Hertford Pewter Heart is an exquisite pet ashes keepsake. Small and beautiful little pet urn for a token amount of cremation ashes. Can be kept as a tribute and treasured memorial. 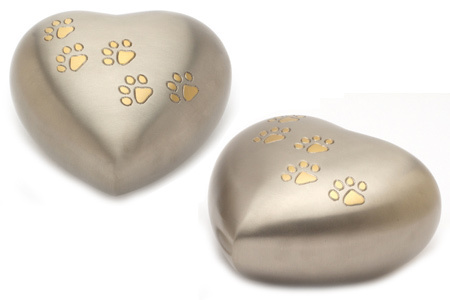 High quality solid brass heart keepsake finished in pewter with paw prints design. Hand casted and intricately hand designed by skilled artisans. 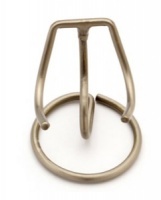 The ashes can be safely placed in the pet urn via a threaded secure lid at the back. 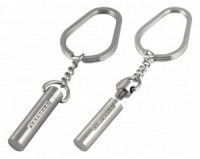 Comes in a presentation box or you can purchase an optional velvet pouch to keep the tribute urn scratch and dust free. Capacity: small token amount of pet ashes as a keepsake. 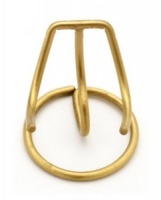 An optional stand is also available to purchase. 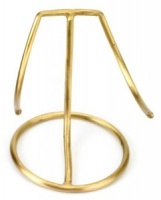 The stands come in high quality solid brass or high quality solid brass finished in pewter. 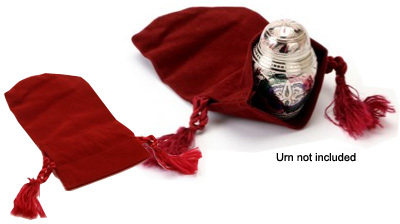 An optional red velvet drawstring pouch is also available to purchase. Size small. Dimensions 15cm x 10cm (approx 6 x 4 inches). Not an exact fit. One size fits all. 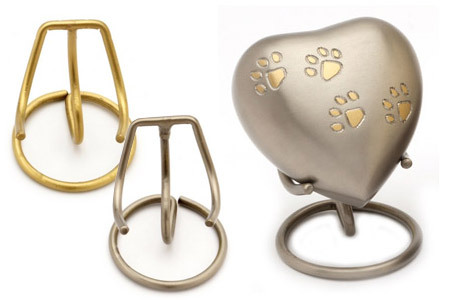 Suitable for most small keepsake pet urns.